Ginger remains the world's most widely cultivated herb, and a large number of studies confirm its numerous health benefits. Like most herbs, almost all of these benefits stem from ginger's many bioactive compounds; it contains few vitamins or minerals in significant amounts. 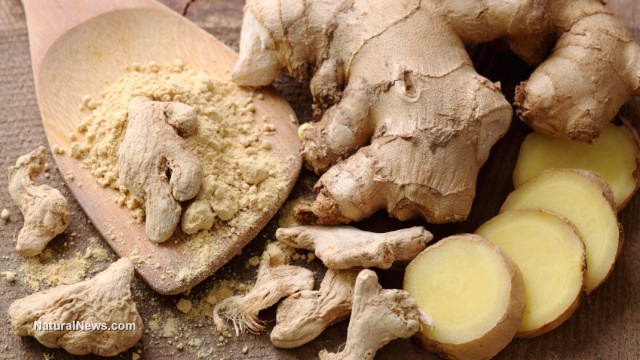 While ginger root can be eaten raw, it is far more pleasant to consume in tea or powdered form. Ginger tea is an especially popular way to consume ginger and is probably the most accessible way to treat a persistent stomach complaint. Some people like to add honey or lemon to the tea to boost its stomach-settling qualities.